Too fragile to touch, too beautiful to remain unknown. 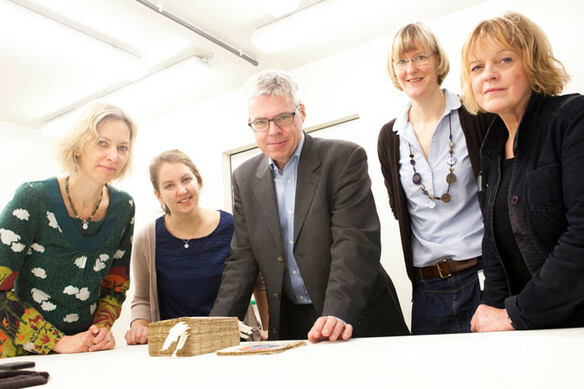 The prayer book that once belonged to Duchess Mary of Guelders is the greatest work of art from medieval Guelders. 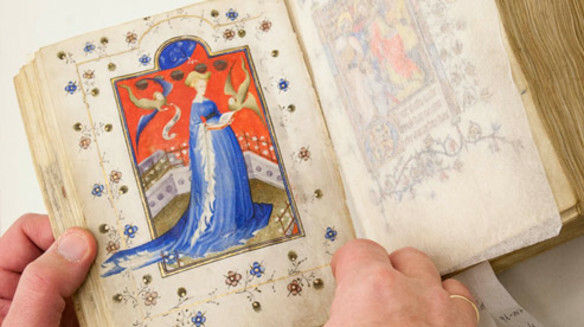 In 2015, this book will be exactly six hundred years old. It’s famous but unknown, since it cannot be examined before undergoing extensive restoration. Medievalist Johan Oosterman wants to achieve this with your help. For Professor Oosterman, one thing is certain: this masterpiece from Guelders is crucial for understanding early Netherlandish art. But how was it made? Which examples was it based on? What type of parchment and pigments were used? Why did Maria choose the text to be written in a local Dutch dialect instead of the more common Latin or her native French? What does this book tell us about the early period in Dutch art? How innovative was the Arnhem and Nijmegen region at the start of the fifteenth century? Unfortunately, the book has become so fragile and damaged after centuries of use that it can no longer be consulted by scholars or admired by the public. It has been taken apart and is currently locked up in its box in the Berlin State Library. Restoration is essential! Help give this Dutch masterpiece its much-deserved place in history by donating through this site! All donations are welcome. Together, we can make the restoration possible. Thank you very much for your support! For more information (in Dutch) about this book, about Oosterman and the progress of the restoration, visit www.mariavangelre.nl. € 15 You are a sponsor of the prayer book. To thank you for your support, we will send you a newsletter with regular updates on the progress of the restoration. You are a sponsor of the prayer book. To thank you for your support, we will send you a newsletter with regular updates on the progress of the restoration. € 50 Recommended You adopt a text page of the book. You will receive a digital scan of this page with a detailed description of its contents. We will send you a newsletter with regular updates on the progress of the restoration. You adopt a text page of the book. You will receive a digital scan of this page with a detailed description of its contents. We will send you a newsletter with regular updates on the progress of the restoration. € 100 You adopt an illuminated page of the book. You will receive a digital scan of this page with a detailed description of its contents. We will send you a newsletter with regular updates on the progress of the restoration. You adopt an illuminated page of the book. You will receive a digital scan of this page with a detailed description of its contents. We will send you a newsletter with regular updates on the progress of the restoration. € 250 You adopt an illuminated page of the book. You will receive a print of this page and a detailed description of its contents. 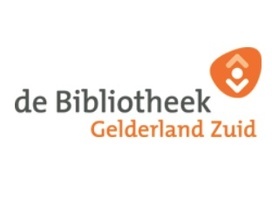 You will also receive a personal invitation from Johan Oosterman to attend a lecture where original historical material will be... You adopt an illuminated page of the book. You will receive a print of this page and a detailed description of its contents. You will also receive a personal invitation from Johan Oosterman to attend a lecture where original historical material will be shown. We will send you a newsletter with regular updates on the progress of the restoration. € 1.000 You adopt one of the specially selected pages (ou will be contacted about the options) and become the exclusive sponsor of this page. You will receive a print of this page and a detailed description of its contents. You will also receive an invitation ... You adopt one of the specially selected pages (ou will be contacted about the options) and become the exclusive sponsor of this page. You will receive a print of this page and a detailed description of its contents. 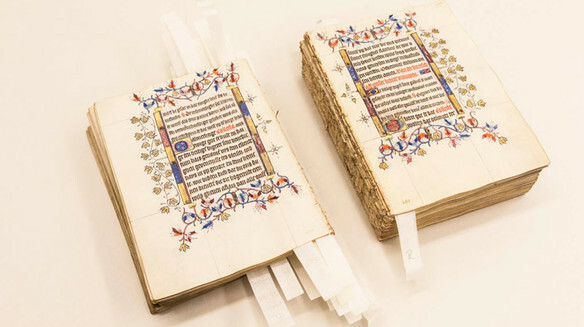 You will also receive an invitation for an excursion to Berlin led by Johan Oosterman, including a tour of the State Library where the prayer book is being restored (Travel and accommodation costs in Berlin are not included). We will send you a newsletter with regular updates on the progress of the restoration.